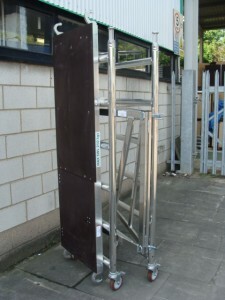 This lightweight easy to move Folding Tower is ideal for paint and decorators, plasterers and all other tradesmen. 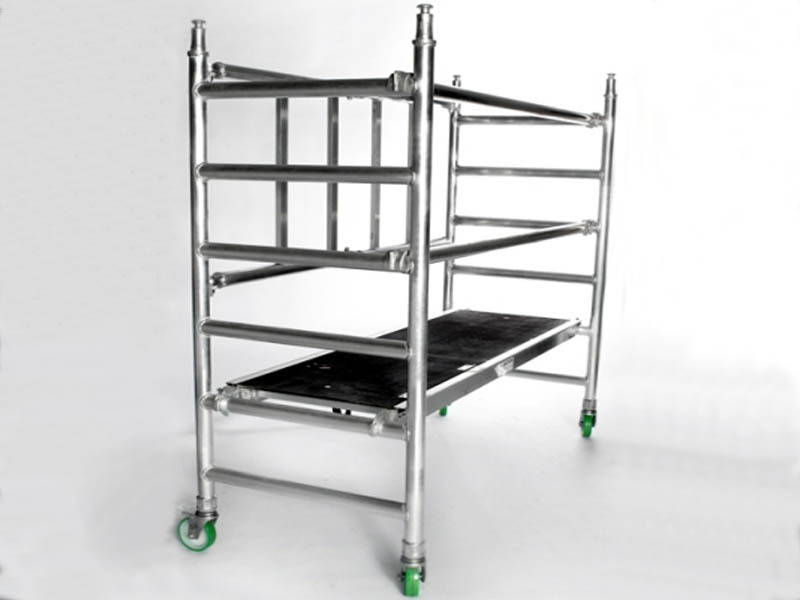 Ideal for low level maintenance works. Can have a small extension fitted if required. Do you require an Extension Guardrail kit? Just click the button below.